This Saturday I am getting prepped for a new project! 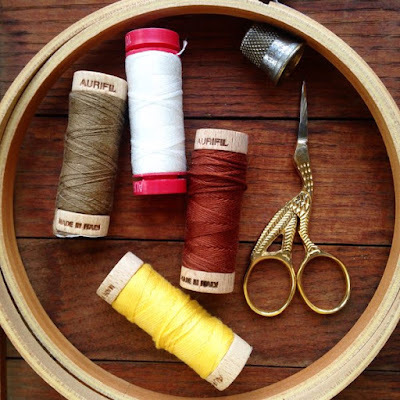 I will be using both Aurifil 12wt and for an embroidery project! 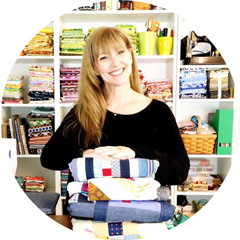 What are you sewing, stitching or planning today?